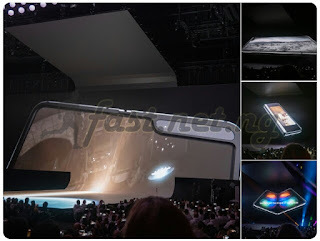 Samsung says that it has Samsung’s largest-ever smartphone display and added that it has been in development over eight years following the debut of Samsung’s first flexible display prototype in 2011. 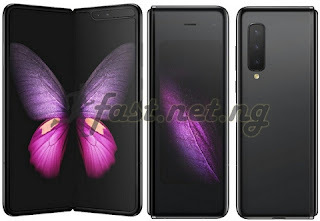 Samsung Galaxy Fold powered by Snapdragon 855 with 12GB of RAM, triple rear cameras and dual front cameras, similar to the S10+, it also has a 10-megapixel camera for the front cover display. 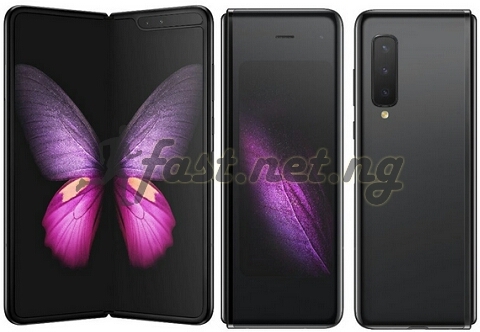 It has two batteries for a total of 4,380mAh battery and comes with support for wired and wireless fast charging.